Finally, it's Masters week - that one week of the year when every golfer settles in for four full days of great golf while wholeheartedly discouraging any activities which may otherwise require an unwelcome alteration to their plans. We've been getting pretty excited at Hole19 HQ too and have been discussing our tips and Players to Watch during the Masters 2019. Here's our top ten - and let's do them in reverse order to add a little drama..
OK, so we know Jordan isn't exactly enjoying anything close to his best spell as a professional golfer, but Augusta could be just the spark he needs to rediscover major-winning form. Despite being ranked as low as 32 in the world, the Texan superstar wasn't far away last year despite being in similarly sketchy form. He, of course, has experience in the bank - both good and bad - so we say it's dangerous to rule him out completely. Three major wins in the past six essentially means that we simply can't ignore the reigning PGA Tour Player of the Year. Though he doesn't exactly have the best record at the Masters, Koepka is quickly becoming a major force to be reckoned with and must be taken very seriously at this week's event. With that said, he's been a little out of sorts in the past three outings so will need to rediscover his best form to be in with any chance of capturing the third leg of his career grand slam. Runner-up in 2015 and then again in 2017 when Sergio Garcia bagged his first major before finishing just outside the top ten on his reappearance last year. 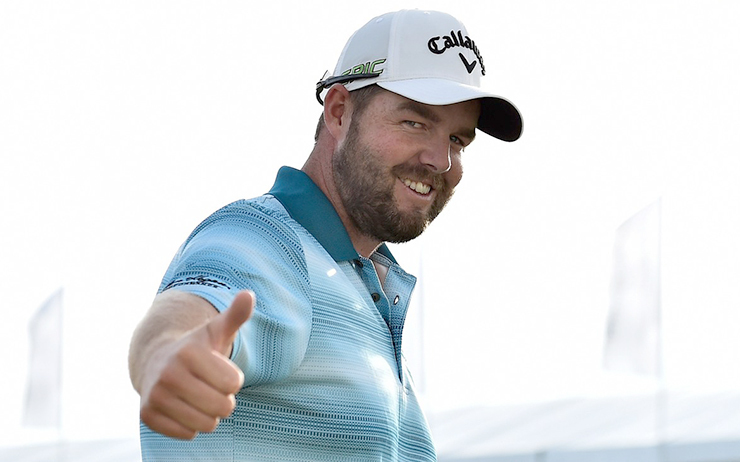 Rose has managed a win in 2019 already having finished top of the pile at January's Farmers Insurance Open and could very easily be in the mix at Augusta National this week. This might be a surprise inclusion but Leishman requires only a few tweaks to his game to be in a position to win a first major championship. Though without a win in 2019, the big Aussie has managed to finish inside the top five on three separate occasions. Over the past few years he has tended to save his winning performances for late in the calendar year - can he buck this particular trend? We think he's in with a great chance. It's now more than a decade since Tiger Woods managed to secure a major championship win, but these are the tournaments he returned to take part in as he chases down Jack Nicklaus' record haul of 18 major titles. Course knowledge can't be underestimated, and no man in this week's field knows what it takes to win around Augusta better than Tiger. Will the 'Tiger Roar' greet the great man come Masters Sunday? Here's hoping. 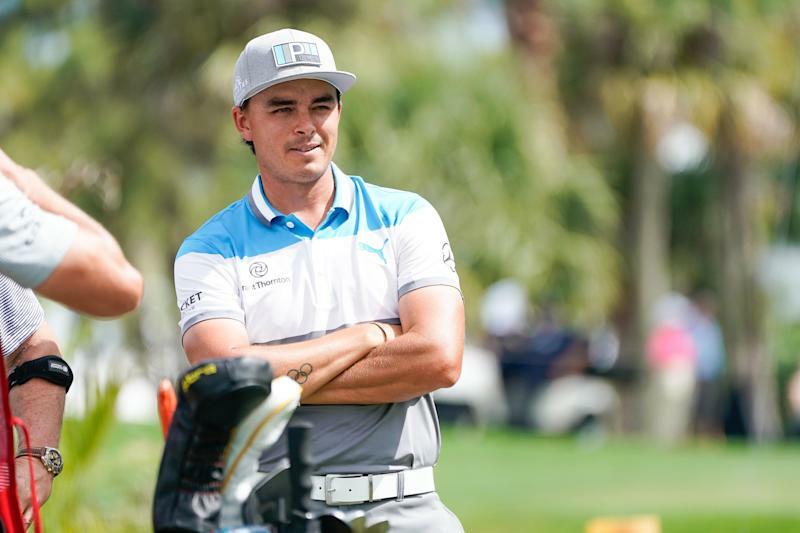 He's probably the golfer most deserving of the 'best without a major' tag which commentators like to throw around and certainly has the skill-set to be a major champion, but things have yet to fall into place for Rickie Fowler. The current world number eight won the Waste Management Open in Phoenix a few months ago and followed this up with a T-2 at the Honda Classic. He can keep up with the long-hitters; he's sharp around the greens; he was runner-up last year... what's not to like? Though having just this week relinquished his world number one crown, Dustin Johnson can never be disregarded with any confidence during major season. His best Masters finish is T-4, and this came in 2016. Though the golf course perhaps doesn't suit his eye as much as some others in the field, if he can get the short game on point, then it will take an impressive performance from one of his rivals to stop DJ claiming a second major title. Kuch fell just short at the WGC-Dell Technologies Match Play and, while it's a different format, this stands as a pretty reliable indicator of the fact that his game remains in tip-top shape. He's another golfer who has managed to visit the winner's circle this year (Sony Open in Hawaii) and, while he is a shorter hitter and Augusta is quite a long course, he could have the form and game intelligence to do well this week in Georgia. We like his chances. Put in an impressive week's work at Austin Country Club last time out, though as the Champion Golfer of the Year title will confirm, his talents extend far beyond solely match play format. Last month's win at Bay Hill was impressive, and it's hard not to root for a golfer who seems to be going from strength to strength while demonstrating plenty of passion for the game. 'Frankie' will undoubtedly be one of our favourites for the Green Jacket here at Hole19 HQ. McIlroy is by far and away the best player on the planet so far in 2019. He's putting himself in contention time and again, while finally converting one of his many opportunities at last month's PLAYERS Championship. The career grand slam and a place in golfing immortality await if he can get over the line at this week's event. 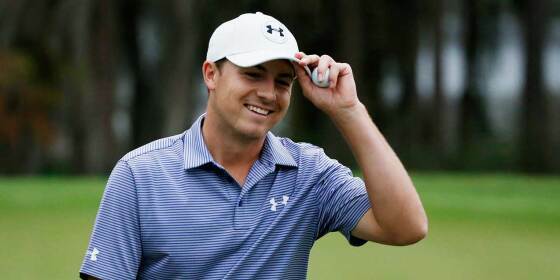 The four-time major winner may have rediscovered his Midas touch at just the right time. So then, we couldn't find space for Justin Thomas, Jon Rahm, Jason Day... and the list goes on. Not to worry, no matter who comes out on top, we're in for another great Masters tournament. Who is your tip for this year's Masters? Let us know below..